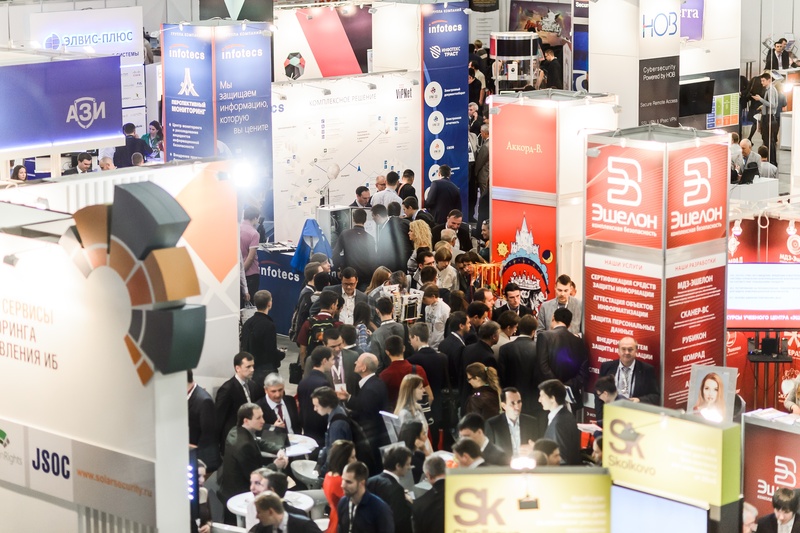 Infosecurity Russia is the only IT Security Trade show in Russia and number one business event, that brings together the main market players and over 300 products and solutions showcasing the most diverse global technologies to 6,000 + professional visitors. The 13st edition of the event will take place at Crocus Expo in Moscow, September 20-22. We invite vendors to expand your business in Russia and to present new technological developments to Russian end users and distribution channels.